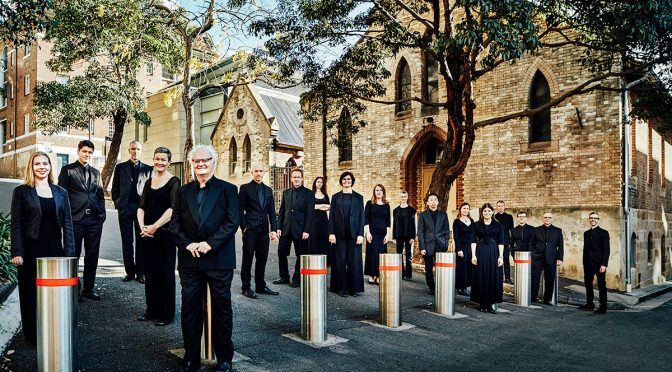 Sydney Chamber Choir joins the Australian Romantic & Classical Orchestra for a luscious journey into the landscapes of 18th and 19th century Europe… PASTORAL MELODIES conducted by Richard Gill. In Mozart’s delightful – and little known – Spaur Mass we meet the composer in the full spring of youthful optimism and confidence, while the rich colours of autumn find Brahms in a more wistful mood as he contemplates the lost pleasures of the past. And to complement these choral gems, two of the best-known orchestral works of the 19th century: Mendelssohn’s Hebrides Overture and Beethoven’s Sixth Symphony, the Pastoral. 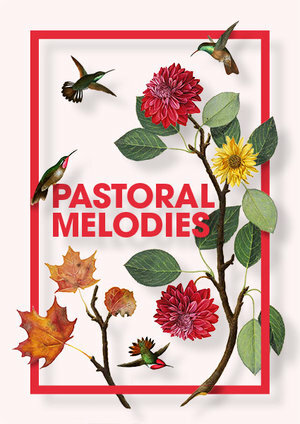 Australian Romantic & Classical Orchestra [Facebook] and Sydney Chamber Choir [Facebook] present PASTORAL MELODIES [Facebook Event] at City Recital Hall on Sunday 25 March @ 3pm.